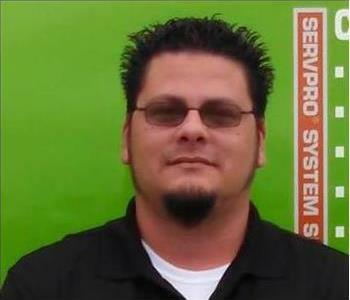 Chris Williams is the Production Manager at SERVPRO of Downtown Charleston. Chris oversees and manages in the field aspects of our production, training and reporting. He has IICRC Certifications in WRT (Water Remediation Technician), AMRT (Applied Microbial Remediation Technician), ASD (Applied Structural Drying), and FSRT (Fire & Smoke Remediation Technician). He keeps a close watch on our customer satisfaction reports, including the resolution of customer concerns. 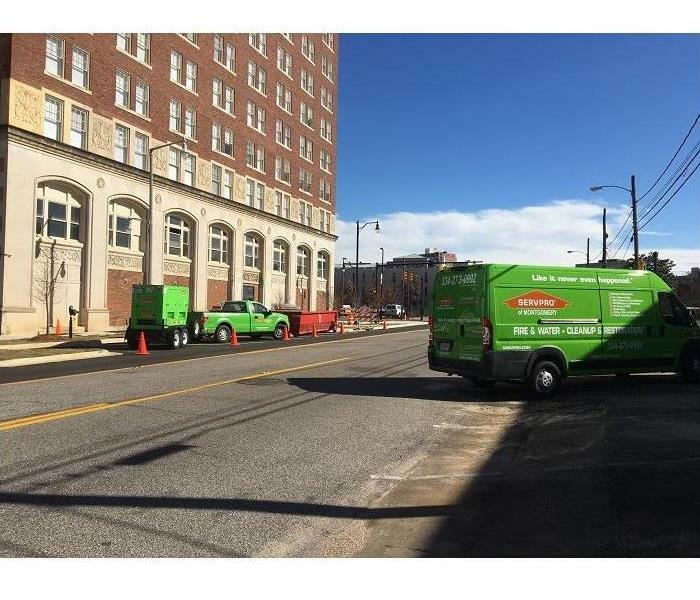 If you experience residential or commercial water, fire, smoke, storm or mold damage in the downtown Charleston area, you can count on Chris and our team to provide a fast response. 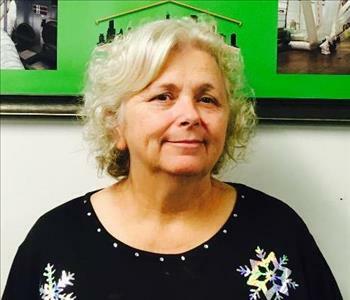 Cheryl is the Office Manager at SERVPRO of Downtown Charleston. She has a BS in Psychology and is a Certified Public Bookkeeper. She has been a SERVPRO team member since 2010 and has many production skills. She is IICRC Certified in ASD (Applied Structural Drying) and WRT (Water Remediation Technician.) Cheryl also is FSRT (Fire and Smoke Remediation Technician) certified and has years of T & M (Time and Materials) Large Loss experience. She handles all aspects of staffing the office and maintaining our filing system, bookkeeping tasks, and customer satisfaction monitoring. Her technical skills include Quick Books Pro/ Premier Certified User, and two SERVPRO Corporate Proprietary software programs Xactimate 27.5 Level 3 Certified User, and Xactimate 28 Level 3 Certified User. She keeps our team and organization on track to satisfy our Downtown Charlestown area residential and commercial customers. 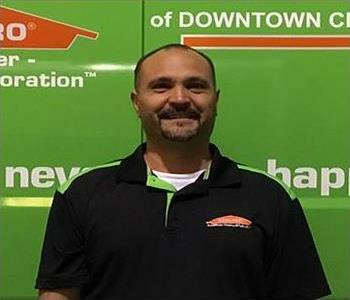 Scott Hughes is the General Manager for SERVPRO of Downtown Charleston. 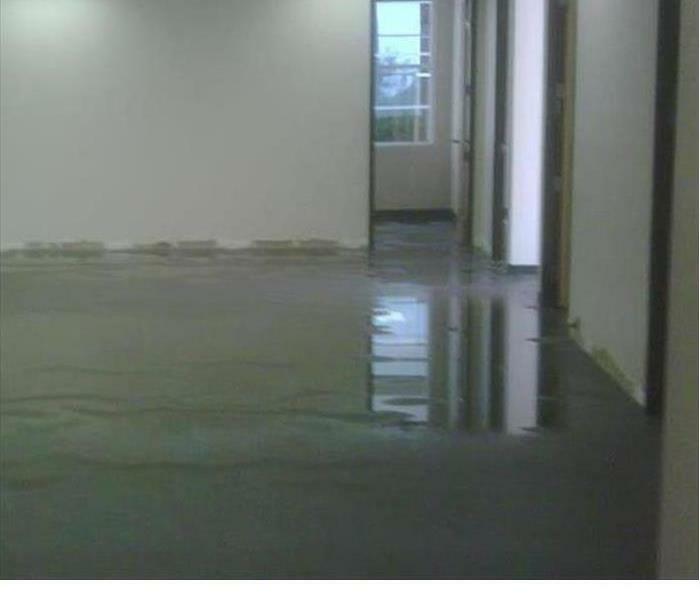 He has extensive knowledge and experience in residential loss, commercial loss, catastrophic and storm loss, and large loss restoration. IICRC certifications include WRT (Water Restoration Technician), ASD (Applied Structure Drying), CPT (Carpet Cleaning Technician), HS (Health & Safety), FSRT (Fire & Smoke Restoration Technician), AMRT ( Applied Microbial Restoration Technician), CDR (Commercial Drying Specialist), JWR (Journeyman Water Restorer), CRR (Carpet Repair & Reinstallation), OCT (Odor Control Technician), UFT (Upholstery & Fabric Cleaning, MWR (Master Water Restorer), MFST (Master Fire & Smoke Restorer). 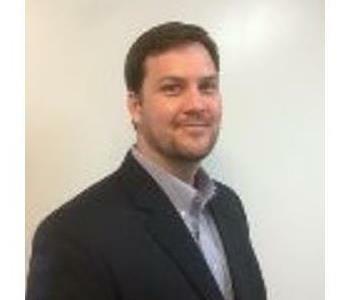 Scott manages all aspects of franchise production, training, accounting, and reporting. 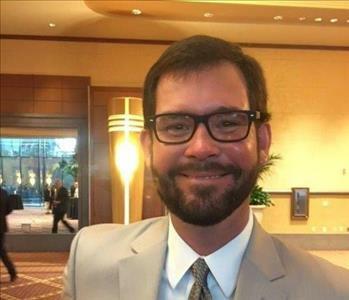 He also develops and implements weekly and annual office and production trainings to make sure our team continues to provide the best service possible while focusing on customer satisfaction. If you experience water, fire, smoke or mold damage in the Downtown Charleston area, feel free to contact Scott at 843-577-2470 for a fast response.